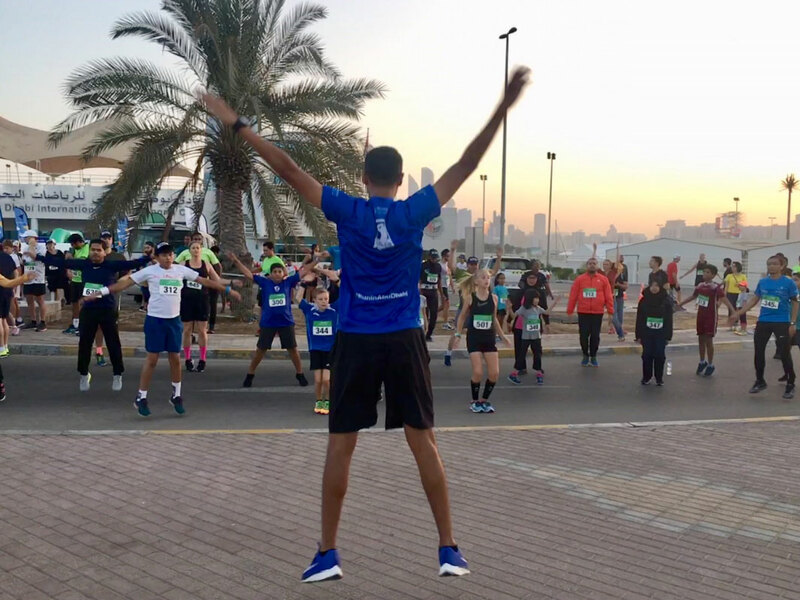 Abu Dhabi: The registrations for the 2019 ADNOC Abu Dhabi Marathon have officially opened confirmed Abu Dhabi Sports Council and race title sponsor Adnoc. The event will take place on December 6 following UAE’s 48th National Day celebrations. The event will host four different races of varying distances and aptitudes to appeal to runners of all abilities as well as first-timers and families. Registration fees will remain the same as last year, with a 30 per cent discount offered to runners who sign up before May 31 and special package offers for corporate entries. Every participant will receive a free race shirt, medal and will be able to join the fun activities in the event village. The registration starts at Dh50 for the family-friendly 2.5km fun run, with children under six able to take part for free. The 5km race is priced at Dh75 while 10km is at Dh150. The 42.2km Marathon to run alongside some of the world’s elite runners on a fast course will cost Dh350. For more information visit: www.adnocabudhabimarathon.com.